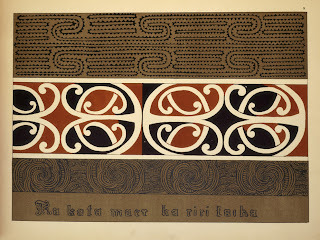 Auckland Libraries has unique heritage collections. These preserve the past and memories of the region and record the diverse heritage of Auckland’s communities, with a focus on tangata whenua. 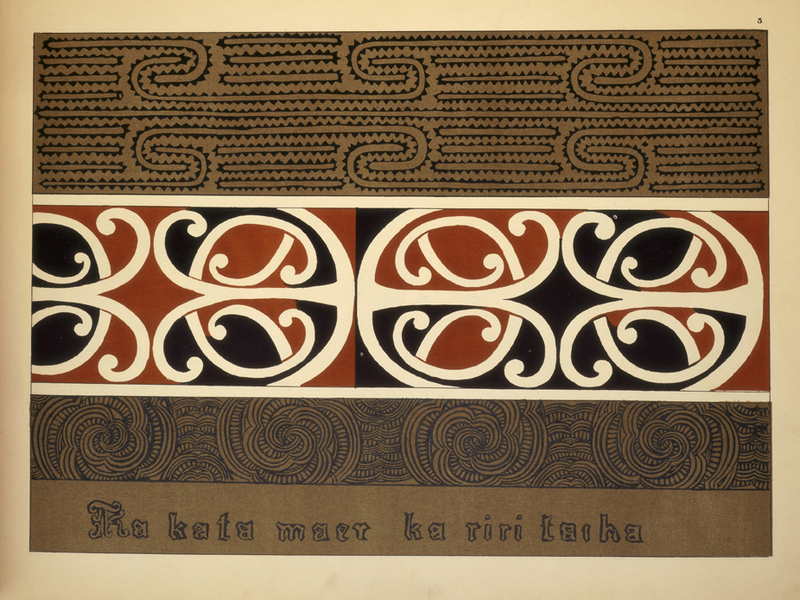 Check out the Māori heritage materials at Auckland Libraries.